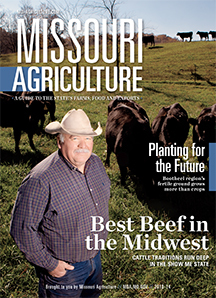 Missouri Magazine is a guide to Missouri's farms, forests, food and exports, published in partnership with Missouri Department of Agriculture. Flip through the latest edition. Sign up to be notified of future digital editions of this magazine. Why you are interested in this magazine?